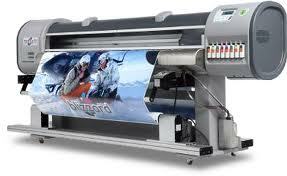 Our wide format department continues to grow. 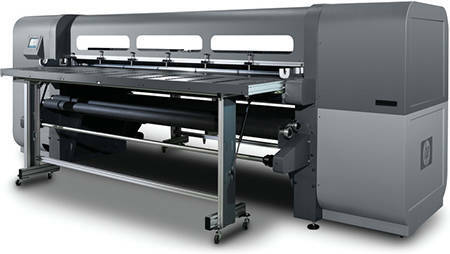 We've added a HP Scitex FB700 flatbed printer - increasing our sign production capabilities. Outdoor yard signs, presentation boards, foam core displays, can all be done in house - many times same or next day service. Whether you need banners for a grand opening or super high-resolution posters, our Mutoh ValueJet 1614 can print on most anything up to 64 inches wide and as long as you need. All of this is just one more way Farley Printing becomes your Complete Communications Company.